Some days ago I received this cool Mercy gun made by the guys from Solid Creations! And I love it! Check out my youtube video to see how cool it is! 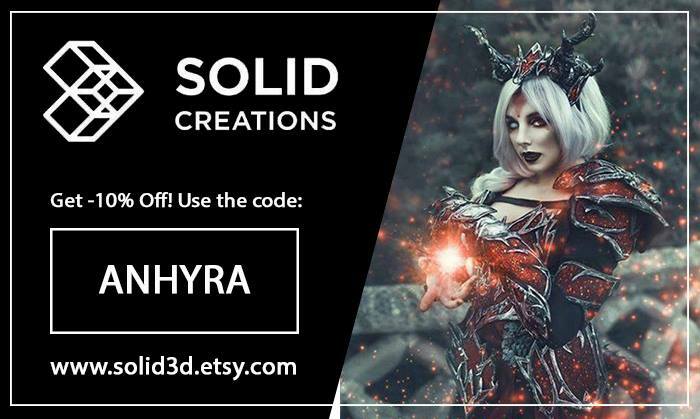 https://www.youtube.com/watch?v=VR-DHDWhLsg&t=1s And you can use this code to get a discount on their etsy shop! All the donations will be invested in buying new cosplay materials.